Prayers, scripture readings, and worship services for use by Church of the Brethren pastors and others who lead worship. 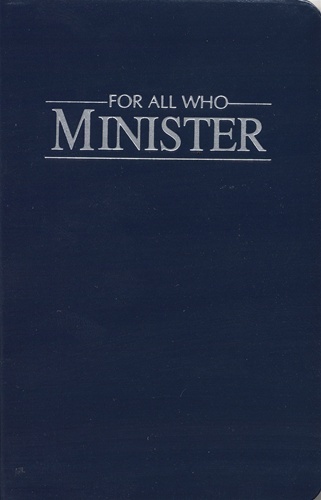 Successor to the 1978 Pastor's Manual. 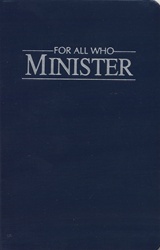 Dark blue leatherette cover with silver-edged pages and ribbons.